Teamwork is the fuel that keeps inclusion going. If you’re just getting started with inclusion or want a to-do list to get your existing team on track, today’s post is for you! This infographic gives you 10 helpful tips on creating a team that communicates smoothly and collaborates successfully. 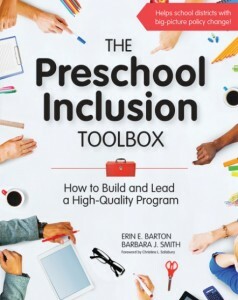 It was created with information from The Preschool Inclusion Toolbox by Erin Barton & Barbara Smith, but the suggestions hold true for inclusive teams in all schools, from preschools through high schools. Like this graphic? Pin it or tweet it to share with your fellow educators on #TeamInclusion! If you’re looking for practical guidance on making early childhood inclusion work, check out The Preschool Inclusion Toolbox. You can sample it for free if you click the Resources tab. What do you think? 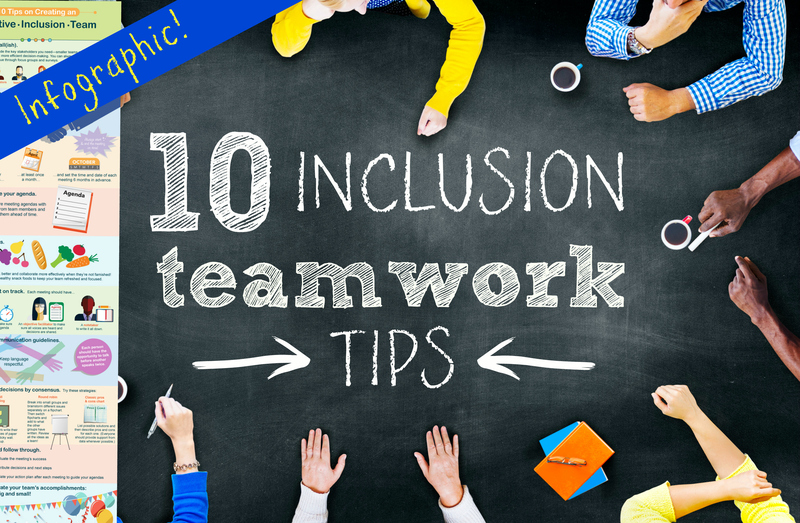 What’s your #1 tip for creating a strong inclusive team? Share your opinion in the comments below!